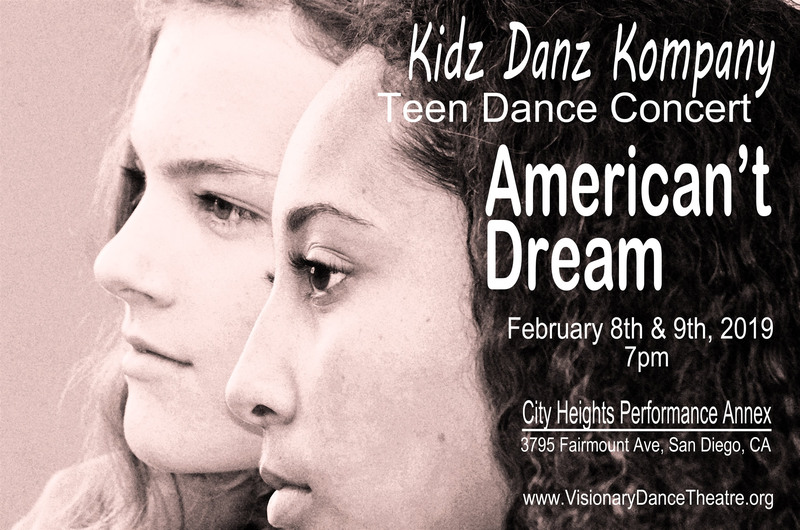 General seating tickets are $20/advance and $25/full-price. Table seating tickets are $30 each. If you already purchased a General seat, you can upgrade your seat for $5. 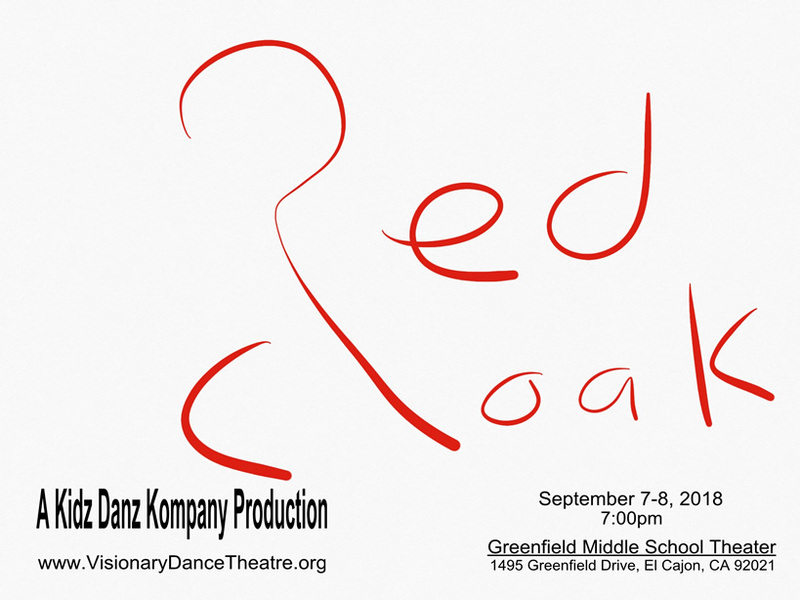 All tickets sales include a $1 convenience fee per ticket. The advance sale window closes February 12th, 2017, extended to February 14th, 2017. When you click on the “Buy Now” button next to the performance date that you desire, you will be taken to another screen where you can enter the quantity of tickets you would like to purchase. Please print your receipt. This will serve as your ticket. The receipt will also be emailed to you. For any questions or issues, you can contact us at 619-758-8112 or at info@VisionaryDanceTheatre.org. Mounarath-Powell Productions presents “Diva” at the San Diego Performing Arts Center (4579 Mission Gorge Place, San Diego, CA, 92120) on March 4th, 2017 @ 7pm. Featuring the vocal powerhouse Lenelle Wylie, this concert and celebration will include musings and music ranging from standards to popular music to musical theater. Lenelle has performed featured roles in musicals such as Pippin, Hairspray, Gypsy, Joseph and the Amazing Technicolor Dreamcoat, and The Wiz. Watch and listen to this versatile performer singing multiple genres and vocal styles in this cabaret-style event. There will be a reception at 5:30pm where you can enjoy food and drinks and the company of fellow friends, family, and patrons. 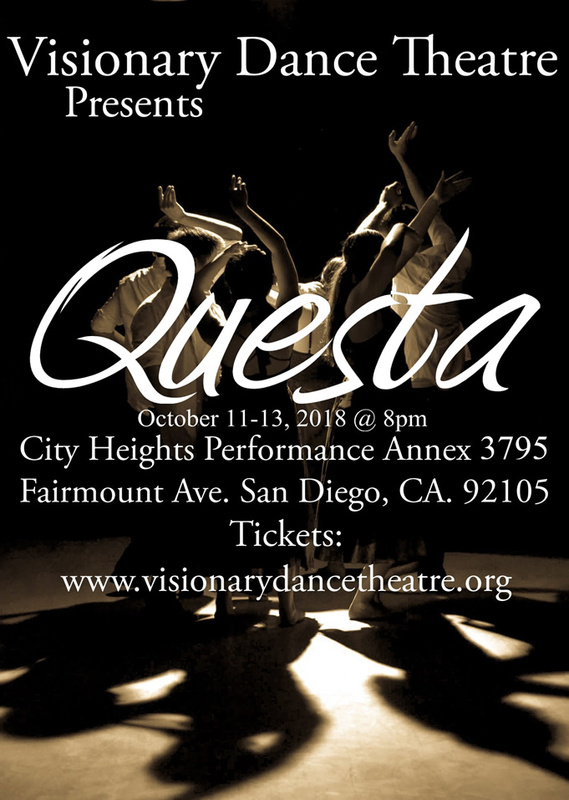 All proceeds go to Visionary’s Education Fund to help provide access to performing arts training for the underprivileged and underserved. 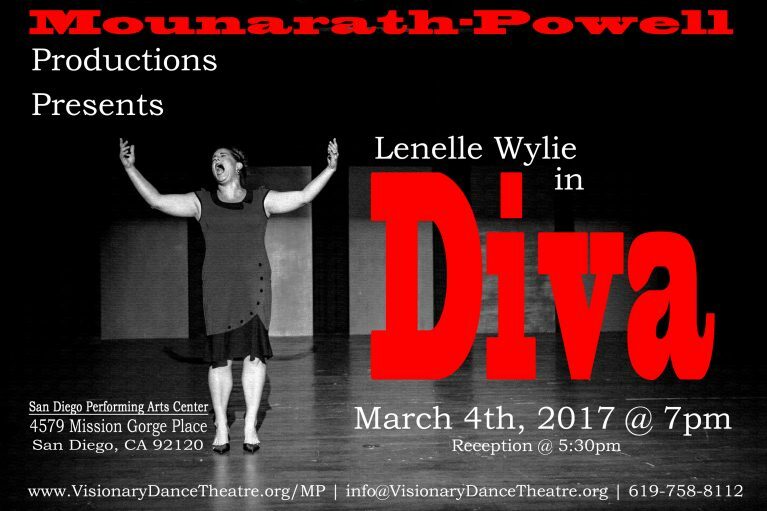 Bring your family and friends to this cabaret-style event and catch this Diva! 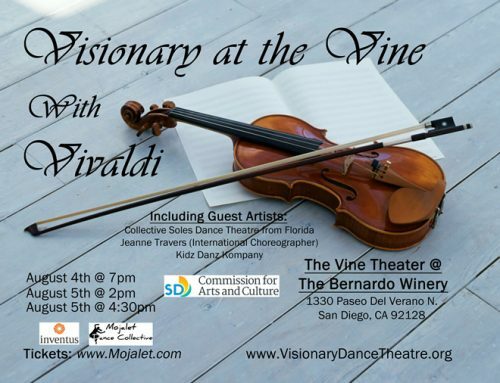 Celebrate and support San Diego Theatre with this Diva! 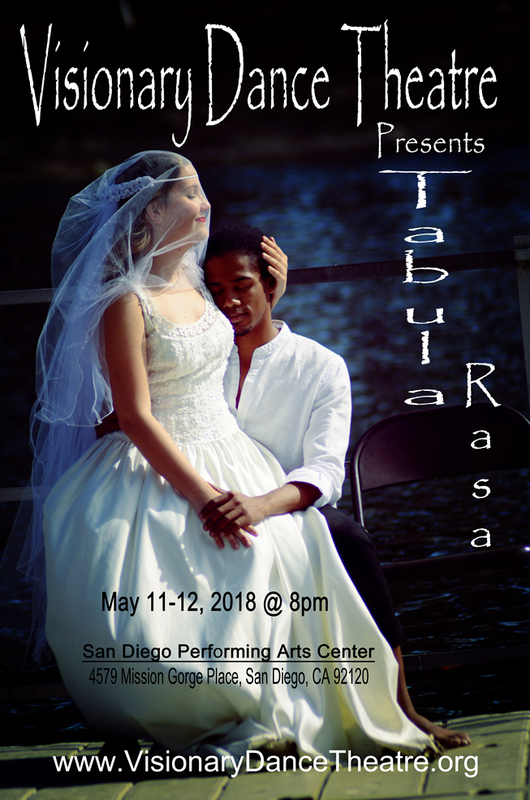 Mounarath-Powell Productions produces events and productions throughout the San Diego area. 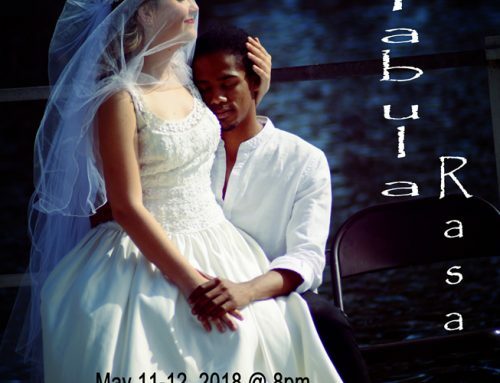 Mounarath-Powell Productions looks to produce new talent in all areas of the arts, in all art forms. 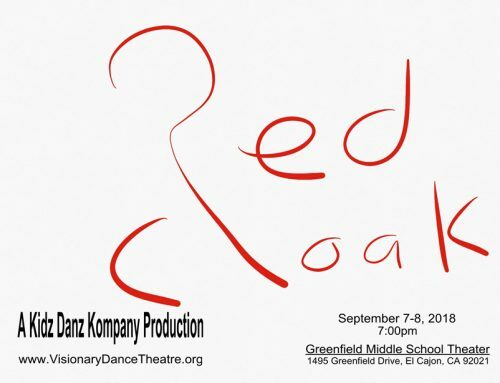 Mounarath-Powell Productions currently produces their own series called the Choreographers Showcase, Theatre Directors Showcase, and Musicians Showcase. 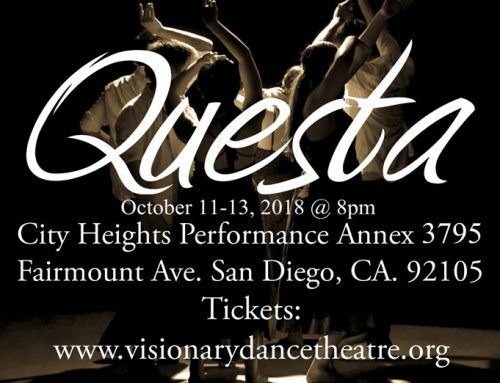 For those that are interested in being produced in one of these series, that are interested in being produced in any other area of the arts, and/or would like a vehicle to present or express their art, please contact Spencer John Powell at Spencer.Powell@VisionaryDanceTheatre.org. 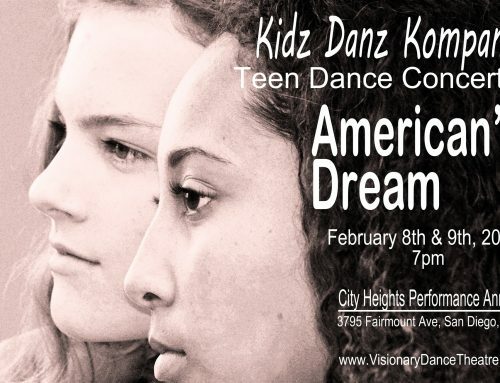 Please visit us at www.VisionaryDanceTheatre.org/MP.